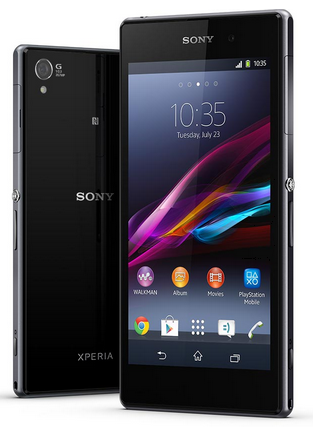 Find out which is the best smartphone for the year 2013. Know product specifications and special features before you decide on upgrading your smartphone. The market for smartphone has remained the most competitive in the industry of technology. Apple and Samsung are amongst the giant players in the said industry and they have dominated the scene for a very long time. Each manufacturer has been aggressive in developing new and better products in the hopes of landing on the top spot for the best smartphone. However, there are new players in the mobile industry that should not be discounted as they are slowly making their presence known. Lately, the likes of HTC, LG and Google Nexus are getting more positive reviews from smartphone users. As you may know, Google Nexus is the line of mobile devices developed by Google in partnership with equally trusted mobile phone manufacturers. 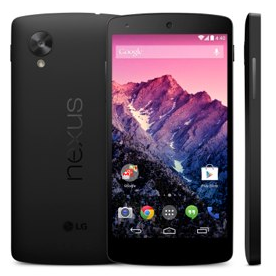 Google Nexus 5 is the smartphone offering of Google in joint effort with LG. Both companies did an equally awesome job in developing a smartphone that has comparable features with leading smartphone contenders and still managed to make it available at a very reasonable price making it the best smartphone as far as value for money is concerned. Letdown: Google Nexus 5 has no microSD card slot, therefore, the memory storage in non-expandable. Sony Xperia Z1 is definitely high-priced compared with Google Nexus 5 but its product features can nonetheless compensate for it. This latest smartphone from Sony is pretty much like its forerunner, Sony Xperia Z, with a bit of an improvement in terms of design and hardware. Boasting with 20.7 megapixel rear camera (w/ image sensor), it is currently the best smartphone for those who love taking pictures. There are also a number of accessories you can team up with this sleek device such as SmartWatch 2 SW2. Highlights: 5” display (1080 x 1920), water-proof and dust resistant, 20.7 megapixel rear camera and 2 megapixel front camera, has microSD slot, runs on Android 4.2 Jelly Bean. Letdown: Bit heavy and bulky. 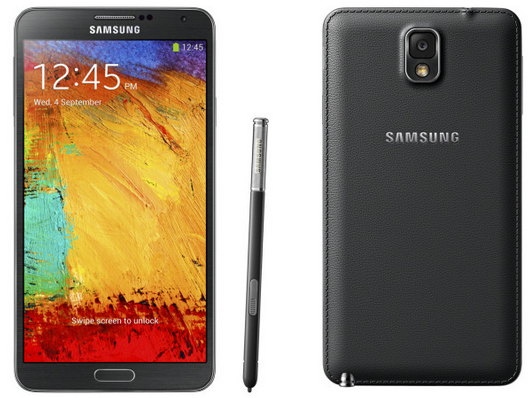 A combination of phone and tablet (phablet) is perhaps the best way to describe Samsung Galaxy Note 3 . Its product specifications and performance is one to be reckoned with. With a 5.7” display screen and unbelievably clear and crisp graphics, Samsung Galaxy Note 3 is ultimately the best smartphone to watch movies on. Tip: If you want to rip DVD movies to Samsung Galaxy Note 3, you may use AVGO Free DVD Ripper or AVGO Free Video Converter should you prefer to convert videos instead. Like Google Nexus 5, LG G2 is also budget-friendly. As a matter of fact it’s just a tad expensive compared to Google Nexus 5. Despite the low cost, it includes high end features which can surely drive its leading competitors back to the drawing board. 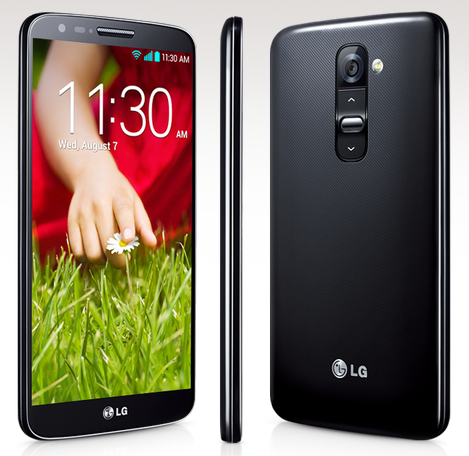 LG G2 has an infrared transmitter that will enable you to control devices like TVs, Blu-ray players and more from the phone. Also, this smartphone supports 24bit/192khz audio playback (FLC and WAV) making it the best smartphone for those who are music fanatics. Tip: You may use AVGO Free Audio Converter to convert any video/audio file format to LG G2 smartphone. Probably, the stand out feature of this smartphone is the Touch ID feature which Apple integrated in the “Home” button which allows you to unlock the phone via fingerprint scanning. This fancy feature can also be used when you purchasing from the App Store. This is great for preventing unauthorized purchases. 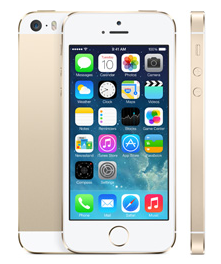 While there is really not much difference between iPhone 5 and iPhone 5S, the latter is still considered a front runner for the best smartphone for 2013. The answer to this question all boils down to your personal preference and of course the amount you are willing to shell out for it. If you are looking for the best smartphone but is budget constricted, you may choose between Google Nexus 5 or LG G2. After all, this two are packed with commendable features that is enough to put their extravagant adversaries to shame.